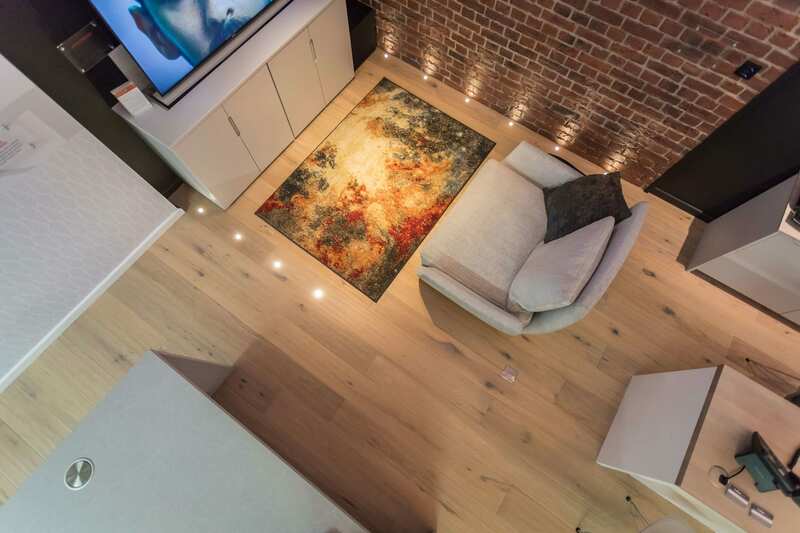 Sky House Design Centre is the premier location within the South East for residential design and build projects. 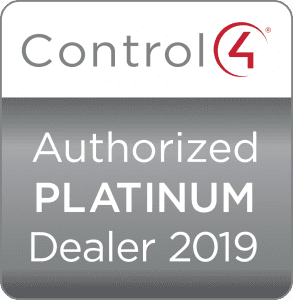 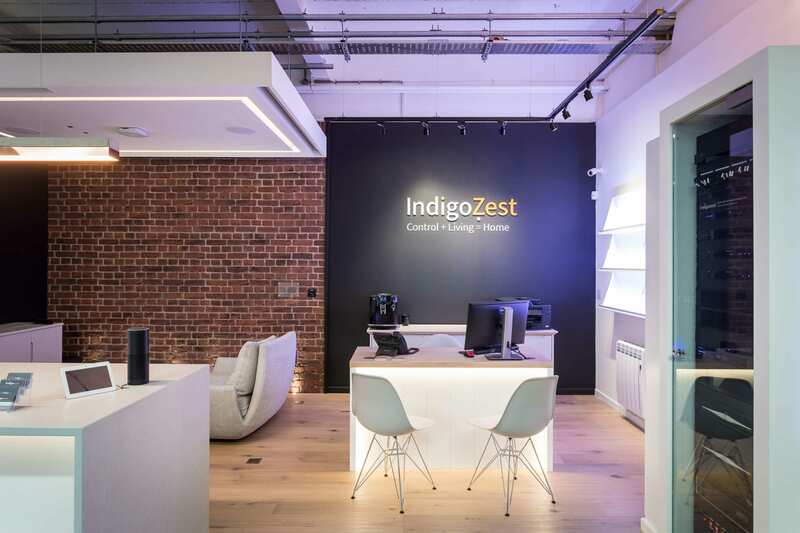 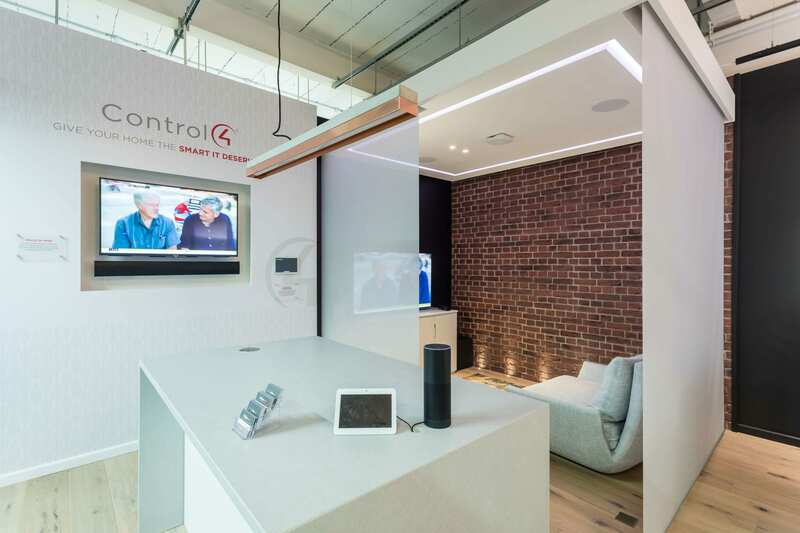 Our Certified Control 4 showroom allows you to experience whole-home automation solutions that can be matched perfectly to suit the lifestyle of any individual or family. 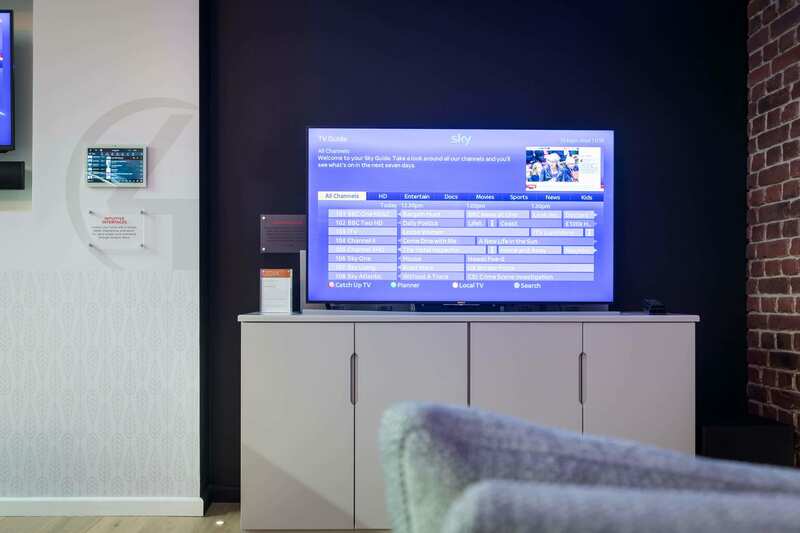 We have solutions for Home Cinema, TV and Music, Lighting Control, Security, Blinds, Networking and WiFi.